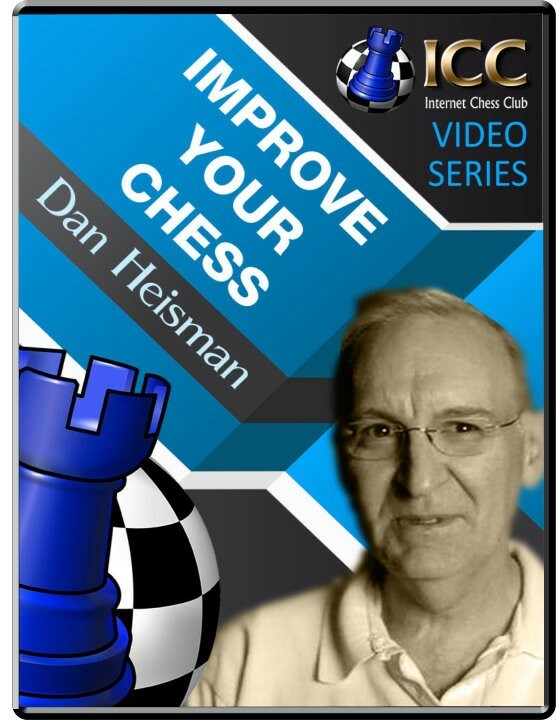 Improve Your Chess: Anatomy of a Loss Opening: B24: Sicilian Defense Player(s): White transposes into a rare variation of the Open Sicilian and gets a slight advantage. Black gives White the bishop pair for nothing and White gives it right back! In a fairly even position Black prevents a non-tactic and weakens his position, then allowing a nice sacrifice for a mating attack. Unfortunately, White, playing very quickly throughout, completely misses the idea. However, Black continues to defend passively and eventually just blunders into a mate or loss of queen. White takes the queen and Black resigns.